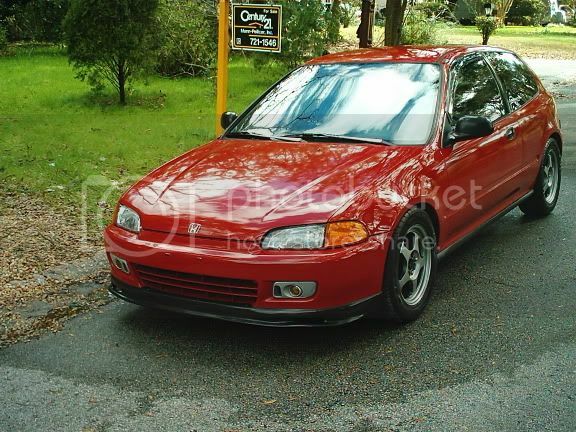 Change the title to "The Hottest EG Hatch Thread"
Isnt there a recent one called "Post your fav EG" or something? which one r we lookin at the red one or the black one? You should give me that lip. You know you want too. here's mine. it has been an on going project for 3 years and still going. <TABLE WIDTH="90%" CELLSPACING=0 CELLPADDING=0 ALIGN=CENTER><TR><TD>Quote, originally posted by Phantastic &raquo;</TD></TR><TR><TD CLASS="quote">here's mine. it has been an on going project for 3 years and still going. 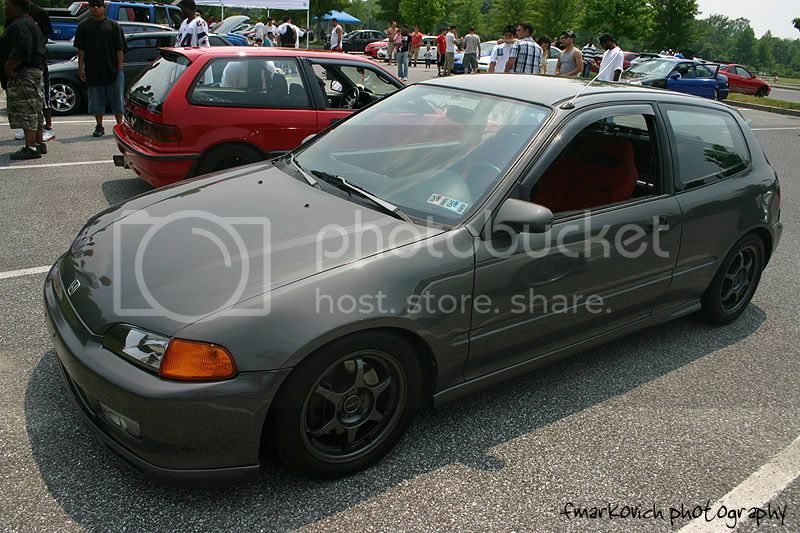 Heres a few pics of my EG beater. Sorry about the pic quailty in a few of the pics. lol yeah that's what everyone tells me.